Currencies: Pataka (MOP) = 100 abo. 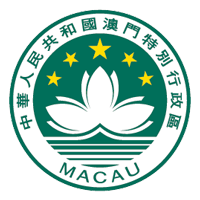 Macao was established December 20, 1999 after the abolition of the Portuguese colony of Macau. 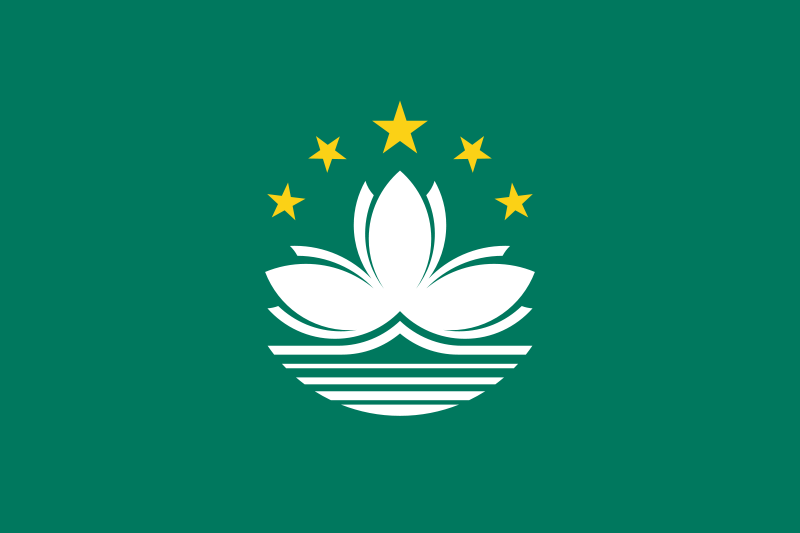 Macao Special Administrative Region or Macao - an autonomous territory in the People's Republic of China. The former Portuguese colony. Macao - the port, a major financial center. Development of light industry, gambling brings the state budget to 40%. Macao is a little area of ? ?gambling in Hong Kong. Developed for tourism as the country makes a profit. The population of half a million people. The official languages ? ?of Chinese and Portuguese are also used by Cantonese. In circulation are banknotes in denominations of 1,000, 500, 100, 50, 20 and 10 patacas, coins of 10, 5, 2 and 1, Pataki, as well as in 50, 20 and 10 of the ABO.